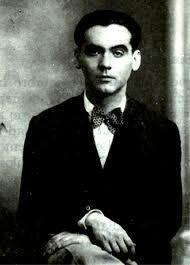 Born in 1898, in a little town called Fuente Vaqueros which is not far from the southern Spanish city of Granada, Federico del Sagrado Corazón de Jesús García Lorca became one of his country’s most celebrated poets. 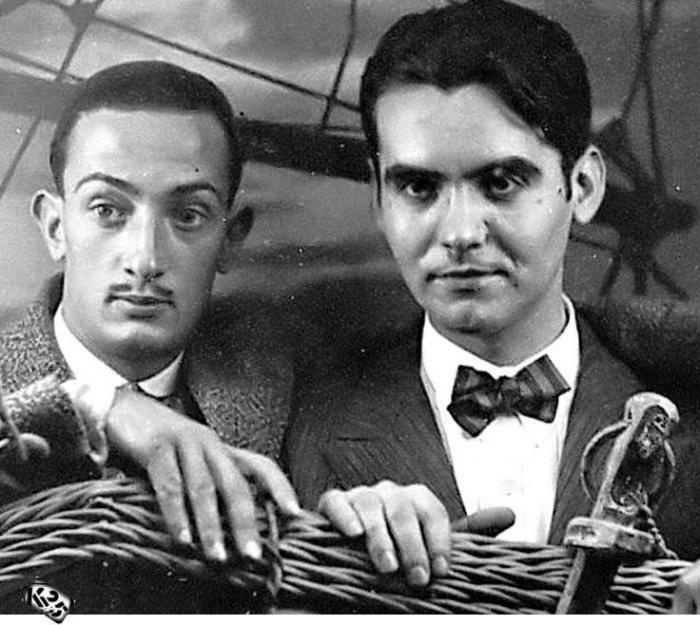 His talents extended to writing plays as well as directing them and he was a part of the famous Generación del 27, a group of artists and writers numbering Salvador Dali and Luis Buñuel among its members. He was born into an affluent family. 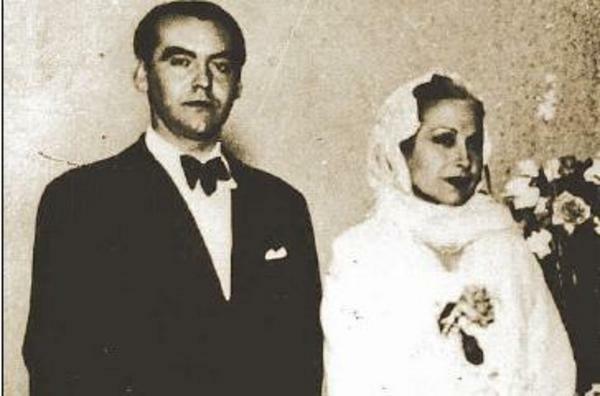 His father owned both a farm outside of Granada as well as a nice villa within the city. 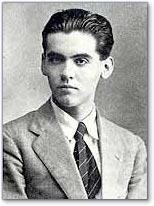 Federico’s artistic side probably came from his mother who worked as a teacher and an accomplished pianist. He never forgot his love of the countryside despite the family moving into the city when he was 11 years old and, at the University of Sacred Heart he studied composition, literature and law. 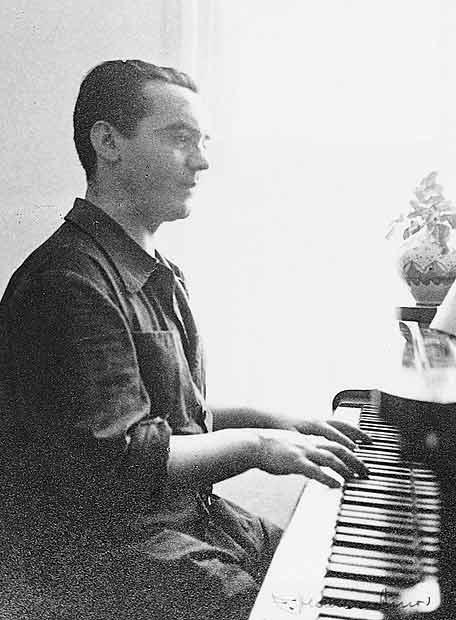 He had begun to write poetry but he was more drawn towards music and theatre and even trained as a pianist, playing classical music. 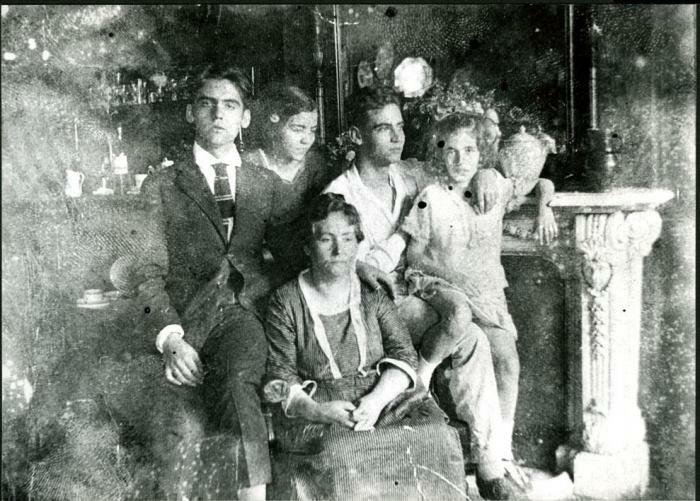 Moving to Madrid, he studied whilst in the Residencia de Estudiantes and it was here that he was influenced in his writing by poets and playwrights such as Juan Ramon Jimenez, Eduardo Marquina and Gregorio Martínez Sierra. His first published collection of poems focused on such themes as nature and isolation, plus religious faith and was published in 1921. 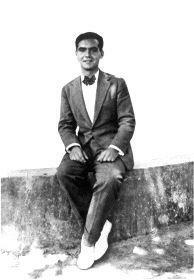 Soon though he was to embark on a period dedicated to flamenco dancing and music and the study of Spanish “deep songs”. 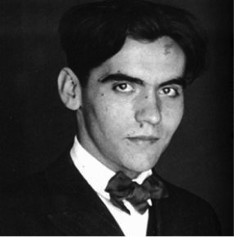 Although not published until 1931, his Poema del cante jondo (“Poem of the deep song”) was a part of this period along with collaborating on musical productions for children based on old Andalusian folk tales. 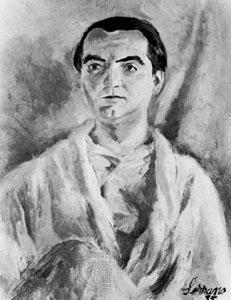 Probably his most famous book of poems was published in 1928. 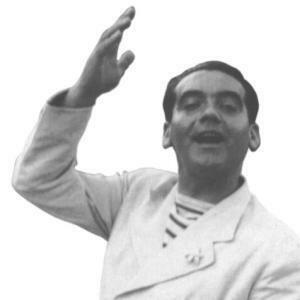 His interests by now were leaning towards the avant garde and Gypsy Ballads (Romancero Gitano) was very popular. It leaned on mediaeval themes of gypsies and horses, the rivers and rural splendour of Andalusia and was, in essence, a collection of handed down tales still being spoken of in remote areas of this region. 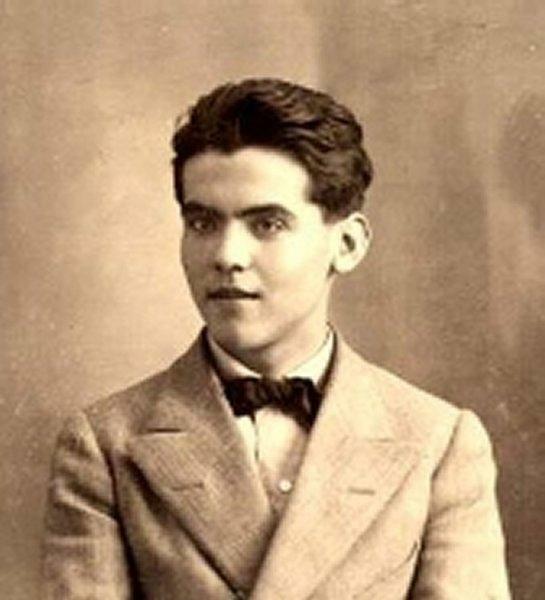 Federico Garcia Lorca was murdered early in the Spanish Civil War, in the summer of 1936. There are different accounts of how it happened, and why, but popular belief is that his outspoken, liberal writing and speaking contributed to it along with his homosexuality. He was shot somewhere near Madrid, aged 38, and his body was never found.